Savvy business travelers always try to carry on everything they’ll need on their trips. 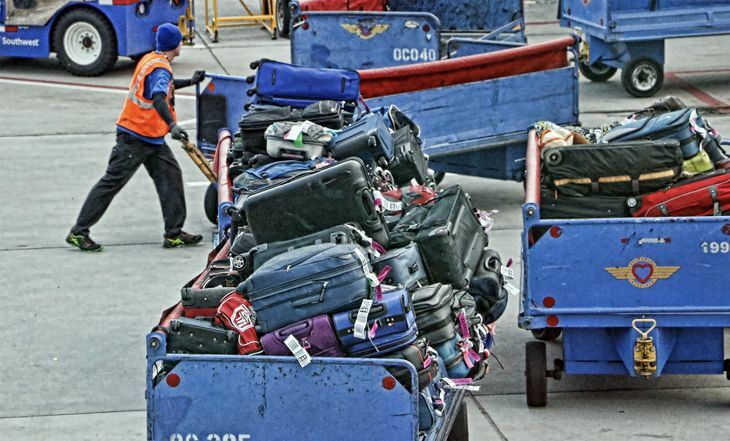 But if there are occasions when you go on a longer trip and need to check a bag, watch out for brand-new airline rules banning a specific kind of checked luggage: smart bags. 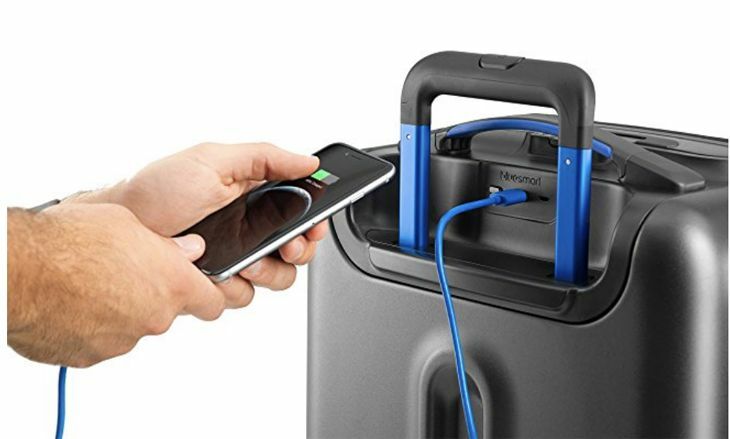 In the past few days, Delta, American Airlines and Alaska Airlines have all issued advisories warning customers that effective January 15, smart bags powered with a lithium-ion battery that cannot be removed will no longer be accepted as checked luggage. If the passenger can take the battery out of the luggage and carry it on, no problem. Otherwise, he has a real problem if he shows up at the airport with one of the now-banned bags.